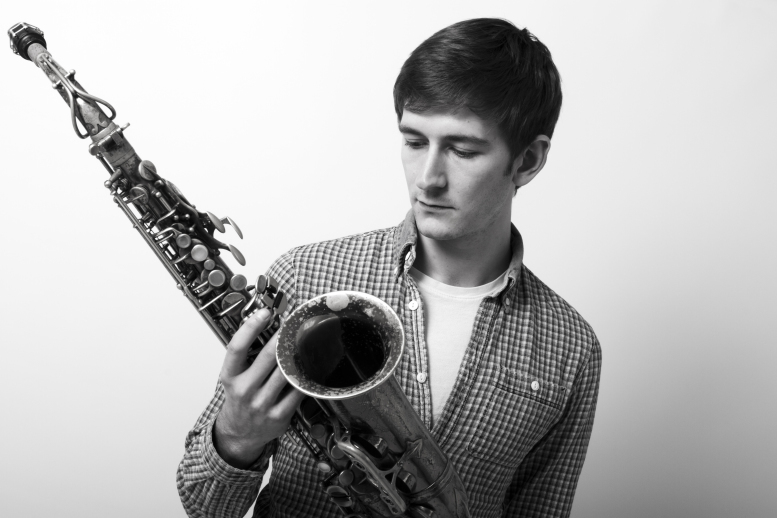 Benefit from a private beginner's music lesson with highly gifted young saxophonist, Tommy Andrews. 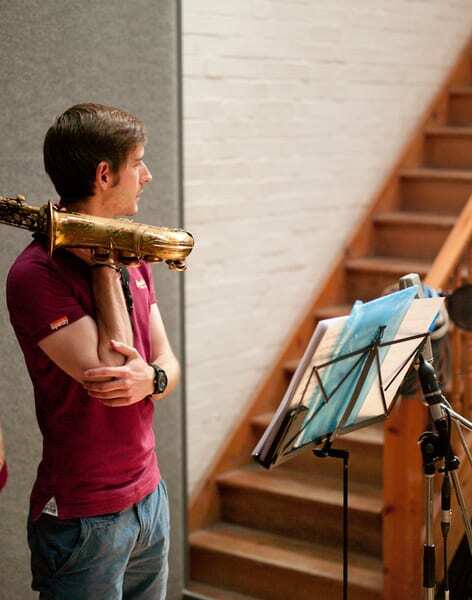 Tommy Andrews is a highly gifted young saxophonist and composer with a strong passion for teaching. His ambition to teach music was formed at an early age as he watched his teacher father inspire students with his passion for music. 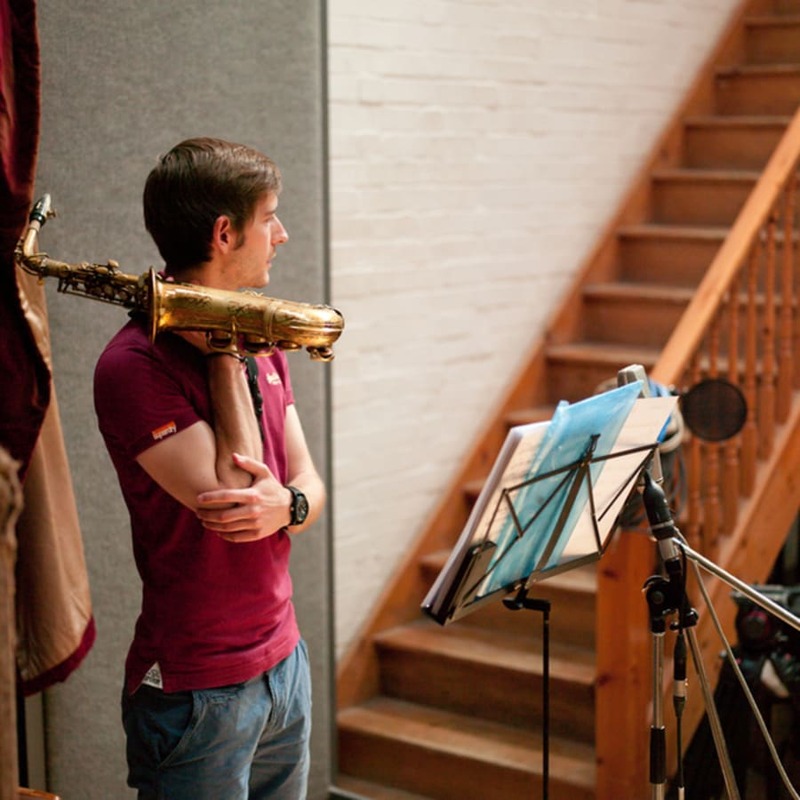 Andrews teaches both Saxophone and Clarinet part-time at King's College School and offers private freelance tuition all over the UK. His students have gone on to be successful at auditions for The Royal College of Music Junior Department amongst many other prestigious musical establishments. Andrews has an impressive back catalogue of professional engagements that include playing on TV (The X Factor, Britain's Got Talent) in West End Musical Theatre (Guys and Dolls, Jesus Christ Superstar) and with some of the UK's best known jazz bands (London Jazz Orchestra, London City Big Band.) A private, one-to-one beginner's saxophone lesson with Andrews is a fantastic opportunity to learn the basic skills involved in saxophone playing along with beginning to develop performance skills and build an impressive musical repertoire.